Garden lovers are being encouraged to brush up their trivia on the national flowers of leading nations. The garden experts at BillyOh.com have looked into the official flowers of different countries to find out when and why they were adopted. 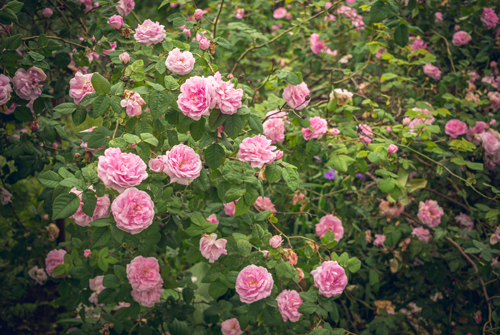 Roses are a popular flower with a variety of species enjoyed by England, the USA, Iran, Ecuador and Cyprus to name a few. Other species are less popular including the thistle, which is Scotland’s national flower and the shamrock was adopted by the Irish. 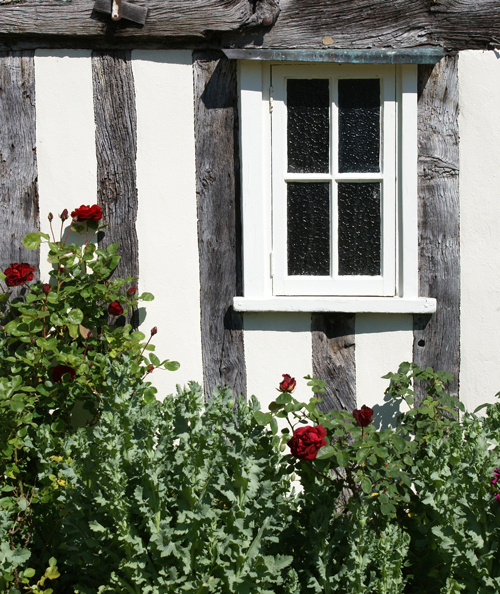 The Tudor Rose was adopted by King Henry VII in 1485 at the end of the War of the Roses. It’s a combination of the royal house of Lancaster, whose emblem was a red rose and the white rose of the royal house of York. The rose is regarded as a symbol of hope, prosperity and unity. 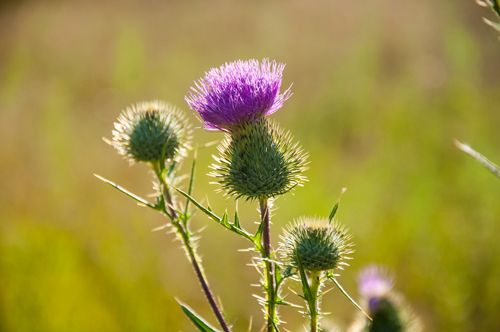 The prickly thistle was adopted as the Scottish emblem during the reign of Alexander III (1249–1286). The thistle is also seen as a symbol of defence. 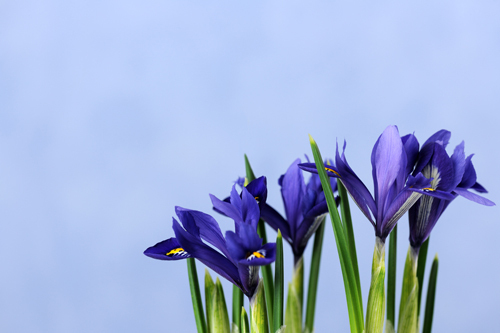 The iris is the national flower of France and is represented in the Fleur-de-lis emblem. The flower is a symbol of faith, wisdom and peace of mind. 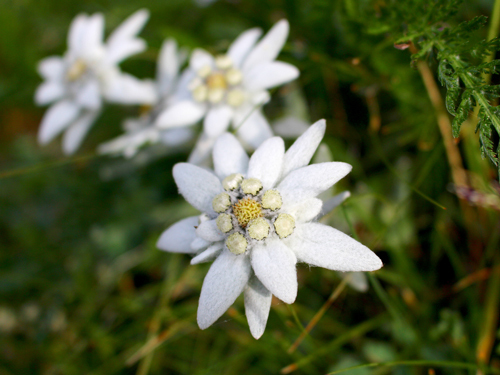 Edelweiss was adopted by the Swiss in the 19th century as its national flower. If given to a loved one, this mountain flower is a promise of dedication. The red poppy is the national flower of Belgium. 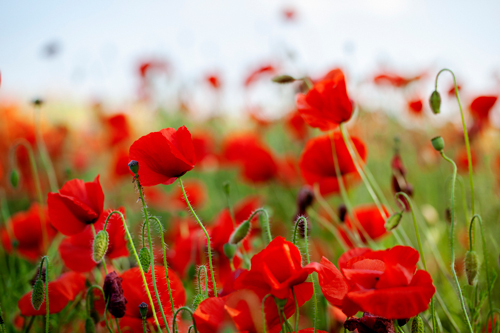 It’s the traditional flower of remembrance in Europe and North American with links to the First and Second World Wars. There’s some debate over the national flower of Japan. 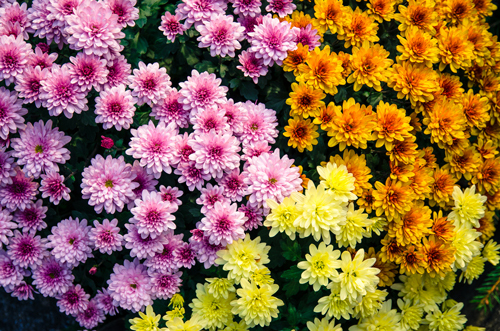 Some say it’s the chrysanthemum which is the symbol of the Japanese Imperial Family. Others say the cherry blossom because so many Japanese love to watch and celebrate these flowers in the spring. It was an important symbol to the ancient Irish druids as a plant display the triad with its heart shaped leaves. 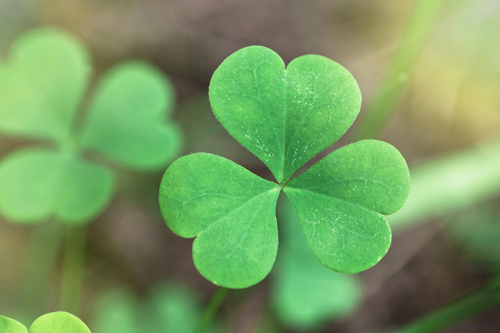 An Irish tale also tells how Patrick used the three-leafed Shamrock to explain the Trinity. Not content with a national flower, the Welsh have adopted a national vegetable too. 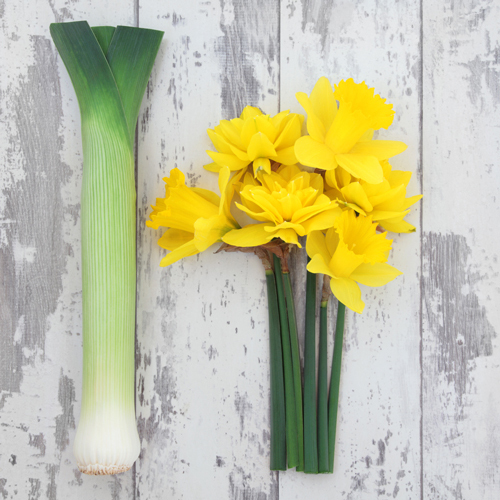 The national flower of Wales is the daffodil which is traditionally worn on St David’s Day. The leek is a much older emblem. According the legend, on the eve of battle against the Saxons, St David advised his troops to wear leeks in their caps so they could identify one another. 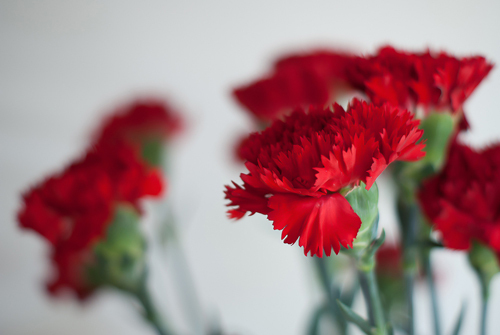 The red carnation is associated with Spanish folklore, especially in southern Spain or Andalusia. It symbolises passion. It’s a very common gesture to hold the flower between your teeth. The rose was officially adopted by the USA on 20 November 1986. Then president Ronald Regan signed a proclamation certifying the rose as the national flower in a ceremony at the White House Rose Garden. Tulips are cultivated in large fields and tulip festivals run throughout the spring. 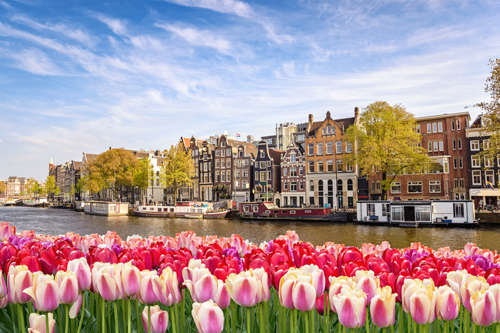 Tulips were first imported in Holland in the 16th century and now the country is the largest flower exporter in the world.